Drive away from Motorparks with a vehicle that is years ahead of its time, by ordering one of our state-of-the-art new Nissan Leaf cars. Electric cars are becoming more attractive in the new car market, though the Nissan Leaf stands out by combining a 100% electric motor with a vehicle that offers plenty of torque and dynamic acceleration. 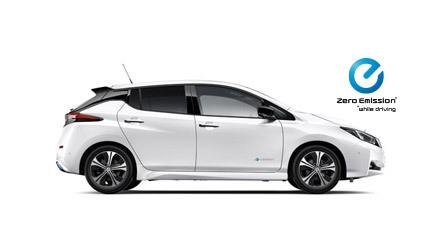 As a result, the setup of the new Nissan Leaf makes it feel just like a fuel-based car, though with the additional benefits of being incredibly quiet on the road and extremely cheap to run. 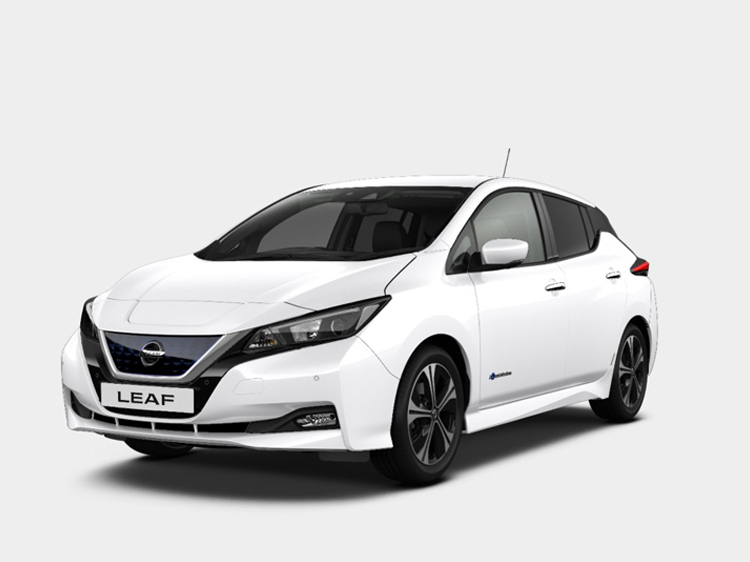 Drive the future of motoring today, by enquiring about any of the new Nissan Leaf cars you see below online without delay. 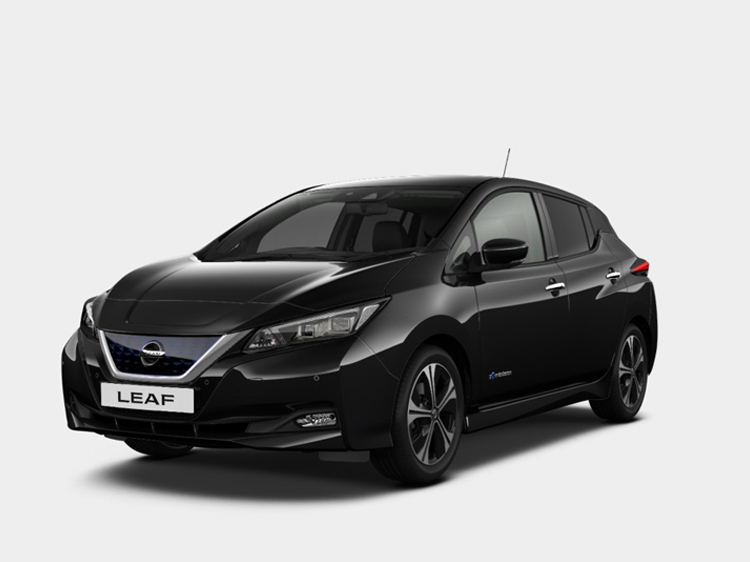 Have you also taken the opportunity to peruse our equally impressive range of used Nissan Leaf cars? Conditions apply. 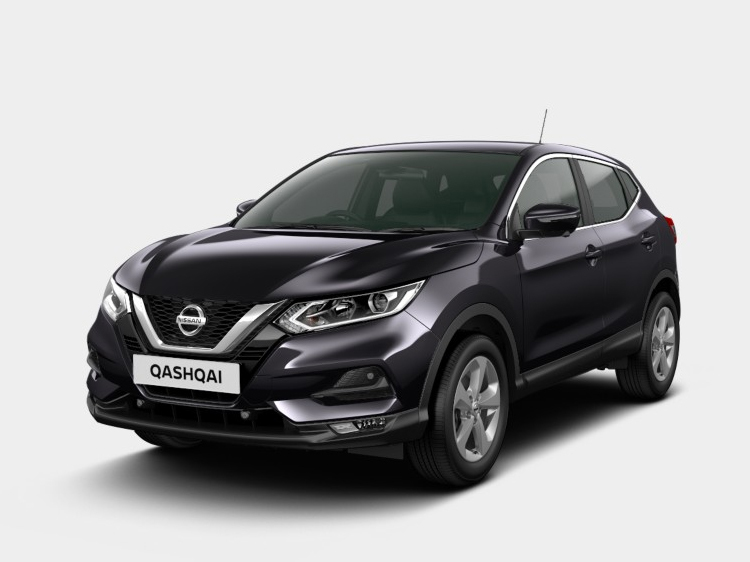 Contact us fr details.